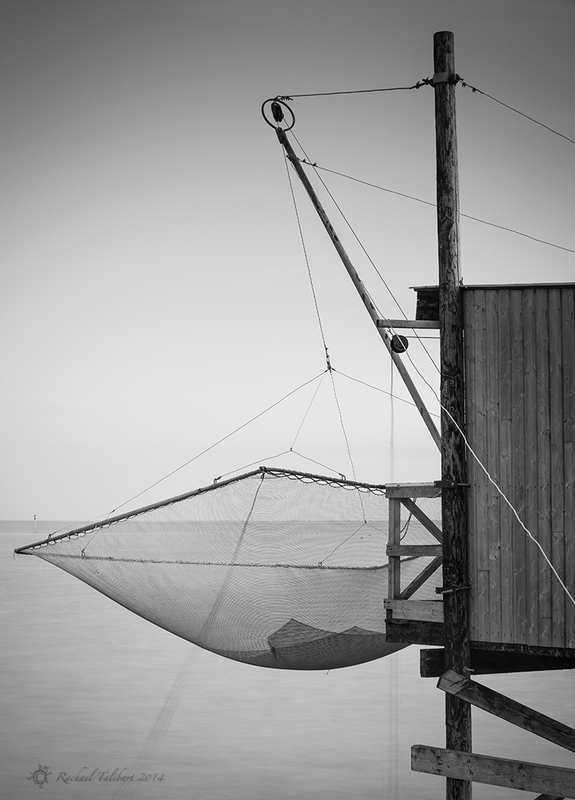 Taken on this day last year, these images are studies of the little stilt fishing huts, or ‘carrelets’, that abound in this area of France. For more images from this trip, click on the tag ‘Gironde’. 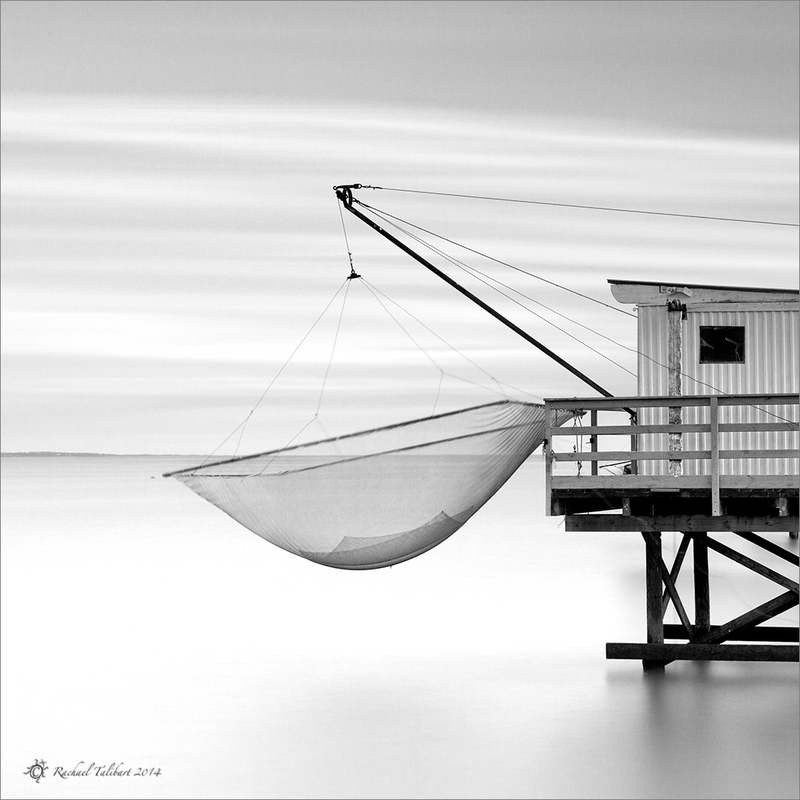 This entry was posted in photography, travel and tagged 365 redux, 365/48, black and white photography, carrelets, Gironde, landscape photography, photography by Rachael. Bookmark the permalink.